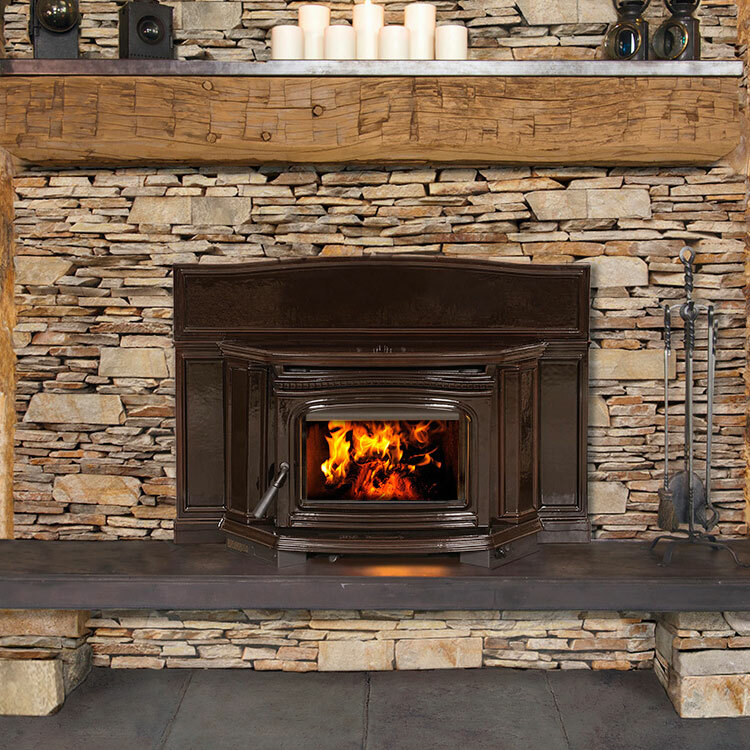 The Vermont Castings Montpelier wood insert turns your existing wood fireplace into a high efficiency, stylish centerpiece. 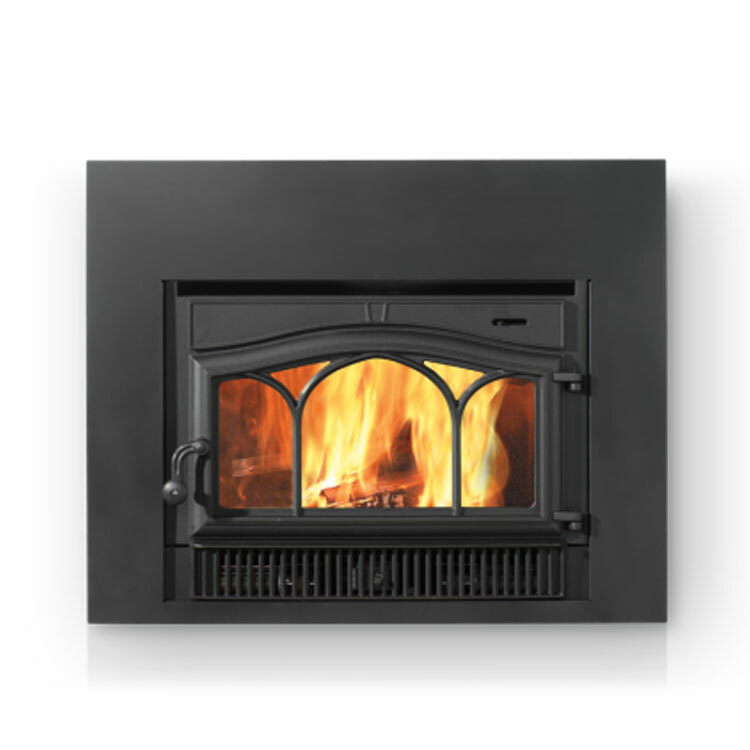 Looking for an economical, highly efficient, environmentally friendly way to heat your home? 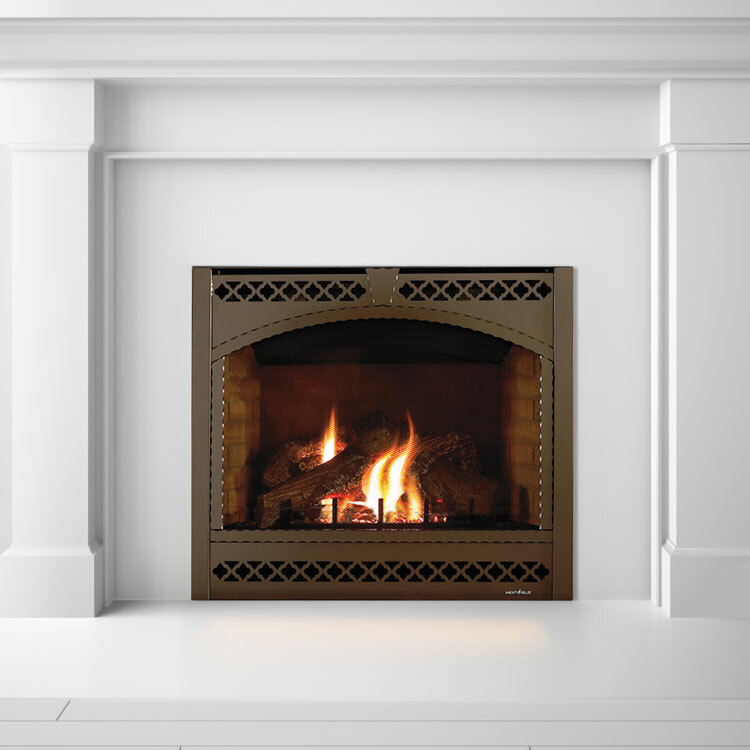 The EPA certified Vermont Castings Montpelier wood insert turns your existing wood fireplace into a high efficiency, stylish centrepiece. 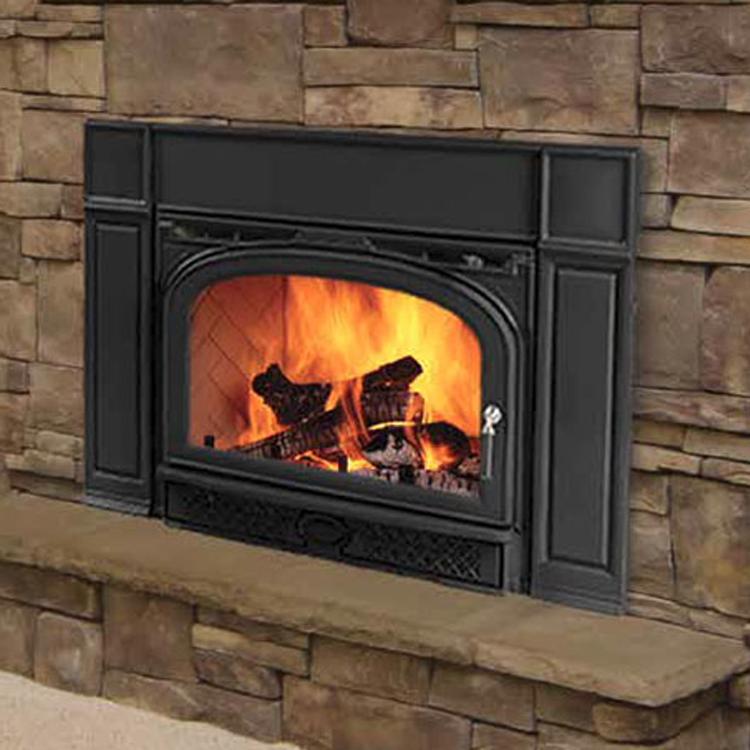 A quiet, high volume, variable speed fan circulates significantly more heat back to your home than traditional wood inserts, and the cast iron, gasketed construction of the front and door allow the Montpelier to provide more heat and comfort with fewer trips to the woodpile. In the heart of Vermont, where the traditions of hearth and home have stood the test of time, you’ll find their foundry. 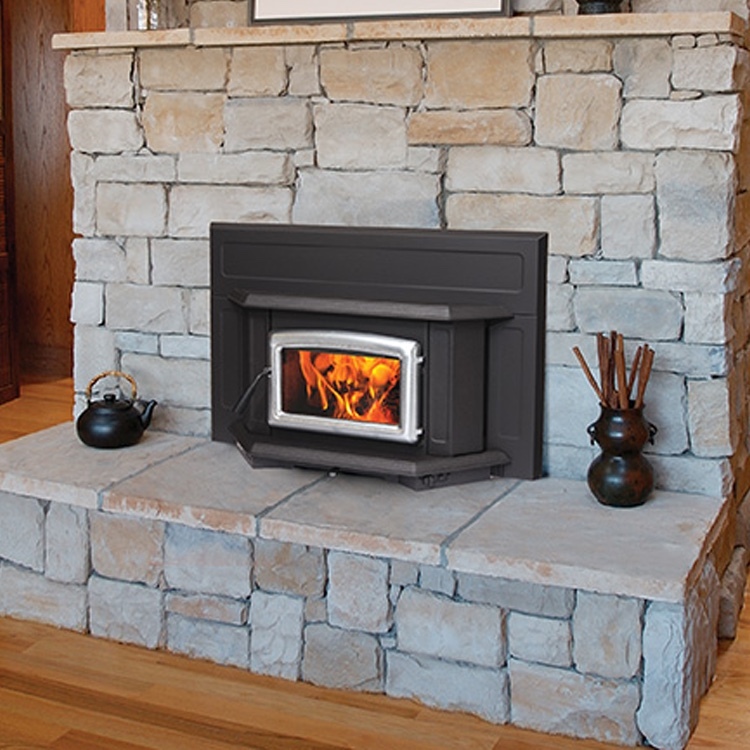 For over 35 years, Vermont Castings has been committed to providing beautiful products with iconic style and superior heating efficiency. 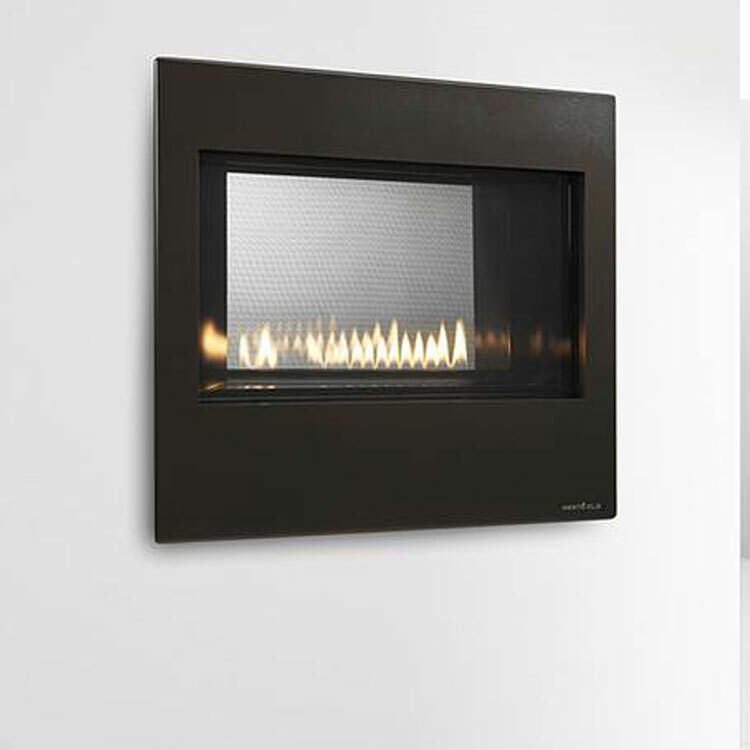 As we move forward, we continue to offer thoughtfully designed hearth systems and the latest innovations that answer your needs. 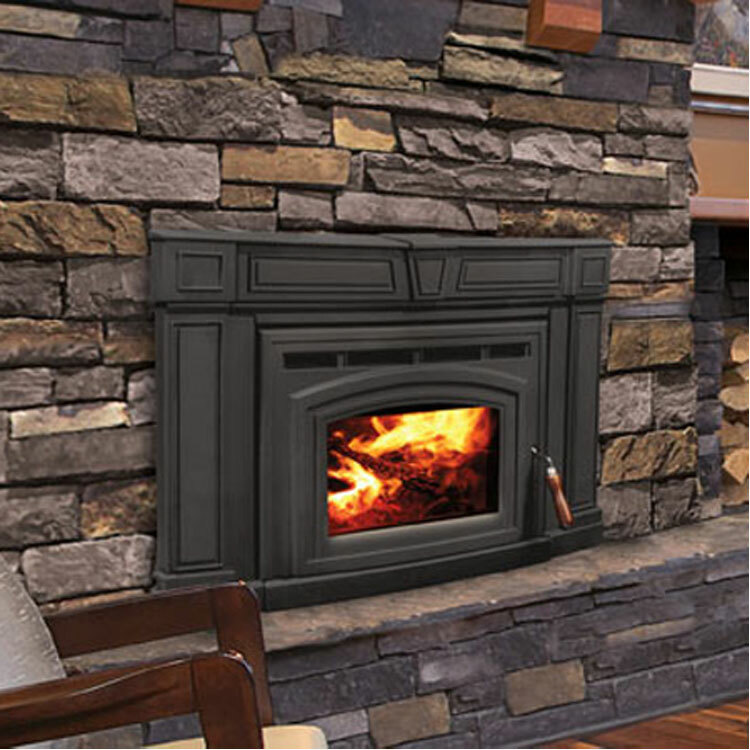 From our green manufacturing process to EPA certified models, Vermont Castings has you, your home and the environment in mind.